One in three get nabbed for lead-footed ways. The Subaru WRX driver is more likely than any other to get a speeding ticket. Want to avoid speeding tickets? 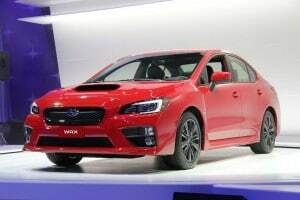 Don’t make the Subaru WRX your daily driver and you should cut the odds of being radar trap fodder significantly. The Japanese-made pocket rocket is the most ticketed car in the U.S. with 33.6% of owners getting a traffic ticket recently, according to a survey by Insurance.com. The Pontiac GTO, which ceased production six years ago, finished second with 32.7% of owners receiving tickets. Maker debuts several vehicles, puts 23 cars on display. 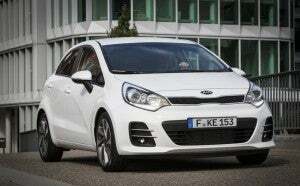 The 2015 Kia Rio debuts at the Paris Motor Show. 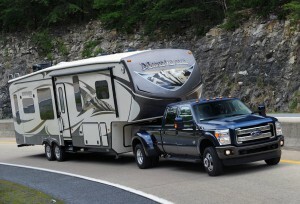 The maker will have 23 vehicles on display at the show. A few years ago, it was Lotus that tried to make a big splash at the Paris Motor Show and now Kia seems to be grabbing the spotlight for this year’s event, which starts later this week. 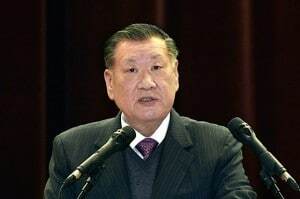 The South Korean automaker will have 23 vehicles on its stand in the City of Light this year, including an Optima T-Hybrid and a new Rio, which hasn’t been updated since 2011, as well as new versions of its Sorento SUV. The Optima features diesel-electric hybrid powertrain with a 1.7-liter diesel boasting a turbocharger and a supercharger. The new diesel uses less fuel than a comparably sized gas engine, but develops more low-end torque, which is an advantage in city driving. 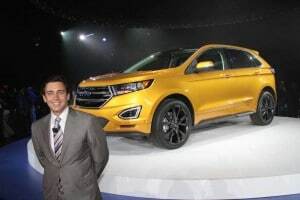 Ford CEO Mark Fields, shown with the 2015 Edge, insists the maker's long-term prospects are solid. Investors took a dim view after being given an inside look at Ford Motor Co, the maker acknowledging that its European turnaround will be delayed, while it expects to run up big losses in South America, as well – with earnings taking taking another $500 million hit due to recent recalls. Ford shares closed Monday at $15.11, down about 7.5% on nearly three times the normal volume on the New York Stock Exchange, investors having to balance the maker’s short-term problems against the more upbeat, long-term potential outlined by new Ford CEO mark Fields and his top management team. Feds looking at problems with 4.9 million Chrysler vehicles. Toyota is recalling 690,000 Tacoma trucks due to a problem with leaf springs that could cause a fire. Toyota is recalling 690,000 Tacoma midsize pickup trucks due to a suspension problem so severe it could cause the truck to catch fire. 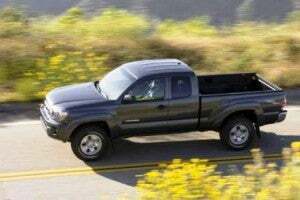 The Japanese maker is recalling 2005-2011 model year Tacoma 4×4 and Tacoma Pre-Runner trucks due to the problem. According to the company, the truck’s rear leaf springs could become corroded, which may lead to a fracture. If the leaf spring fractures, a plate could move out of position puncturing the gas tank. The fuel leaking from the tank could catch fire. Cars.com’s ranking puts Japanese cars in top seven spots. 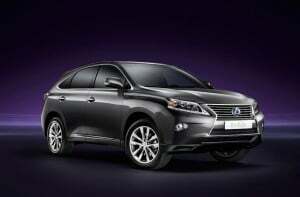 The 2014 Lexus RX 450h was rated as the most worry-free car by Cars.com. 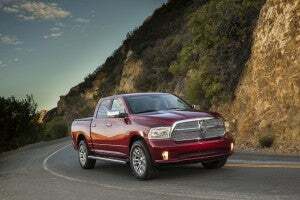 With new vehicle sales still moving along at a robust rate this year, shoppers may want to stick to Japanese luxury cars if they’re looking for a worry-free ownership experience, according to Cars.com. 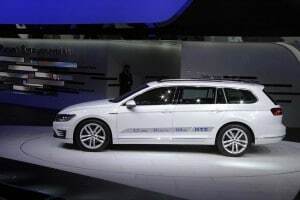 The automotive website today released its list of the most worry-free 2014 cars to buy and own and the top five vehicles were from Japanese makers with the first four being luxury cars. Recording feature of valet mode might be violation. Valets across America can breathe easier that now that their voices can't be recorded while parking the new 2015 Corvette. Owners of the 2015 Chevy Corvette and former U.S. President Richard Nixon have something in common: they can record conversations. However, in some states, the Vette recordings could be a violation of the law. When the car is in “Valet Mode,” which is part of the vehicle’s Performance Data Recorder, owners can secretly record conversations in their cars and performance data when they’re not along for the ride, such as when the car is being parked by a valet.